In my private practice and my Camhs role, I work with parents who have misunderstandings about Anxiety. Anxiety is a normal and natural feeling and everyone experiences from time to time. It is a symptom of fear and the good news it can be explained with some simple neuroscience. So you can listen to my video or read on for a much more detailed explanation. The response has evolved from prehistoric times and it was our body’s way of preparing for a challenge and it is our alarm system when we are in danger or under threat.It goes back to caveman times when we needed to react quickly to fight, run and keep our food. It gets switched on by our Amygdala, which is a small almond shaped and deep inside the emotional brain. This is part of the oldest system called the limbic system. It is a “mindless” physical response and we know how it can feel, pretty horrible. We may feel sick, sweat go red, breathe faster and more. 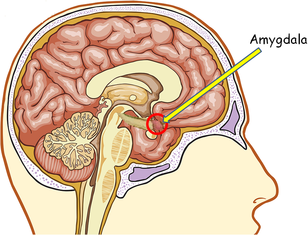 The Amygdala is like a guard protecting you from danger. It can detect a threat 1/10 of a second faster than our brain takes to make a conscious thought. Children’s brains are born undeveloped. To manage the amygdala response, they need to develop bottom up connections to their higher rational mind, the cerebral cortex and hippocampus. This means that they will feel it so much more than adults but I am sure that you and I still come a cropper with our amygdala response. Connections are made through experiences with you and their environment until they develop connections in the higher. 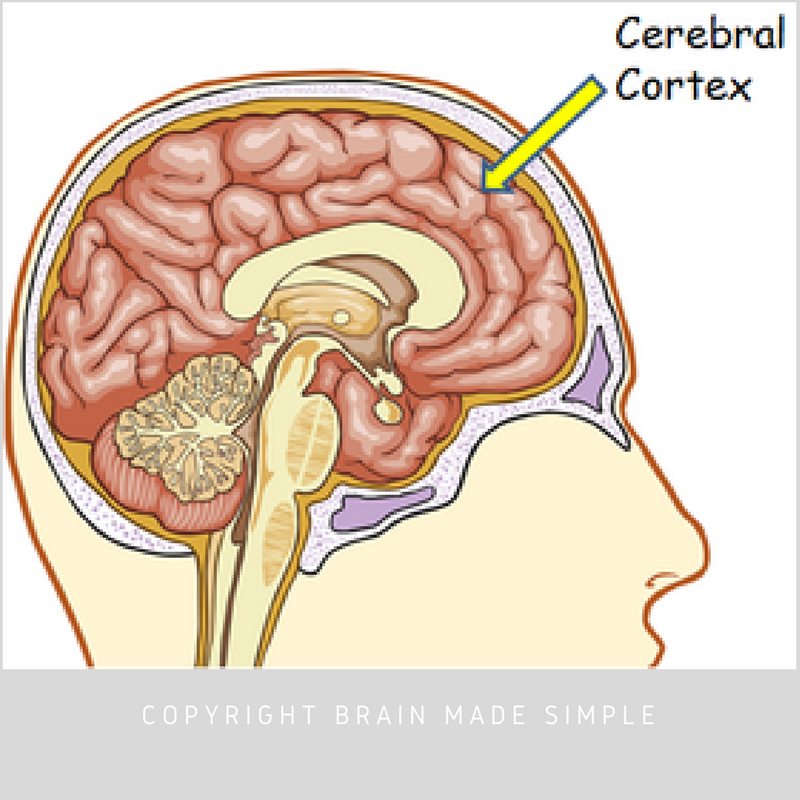 (The cerebral cortex is responsible for higher thought processes including speech, memory, reflective capacity and more and in addition positive memories in the hippocampus. 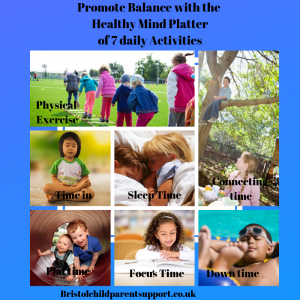 Even in the best of situations your baby, toddler and teen suffer from anxiety from time to time. Babies feel separation anxiety between 6-9 months. Toddlers to middle childhood feel dread, apprehension fear or distress when faced with new situations, being separate from you, taking tests, be frightened of the dark, dogs, monsters and ghosts. As they grow older and continue to develop their cognitive capacity, they become more conscious of their peers. They can become more preoccupied with social acceptance, academic and physical performance. All these fears are perfectly normal, they may need you more at those times. They can move on with these fears with no lasting effects. Give it a name and explain the anxiety response, it does not need to be complicated, let them know it is a normal response. Help your child by teaching them feeling words. Listening to worries with full attention and gently help to them to distinguish between fact and fears. 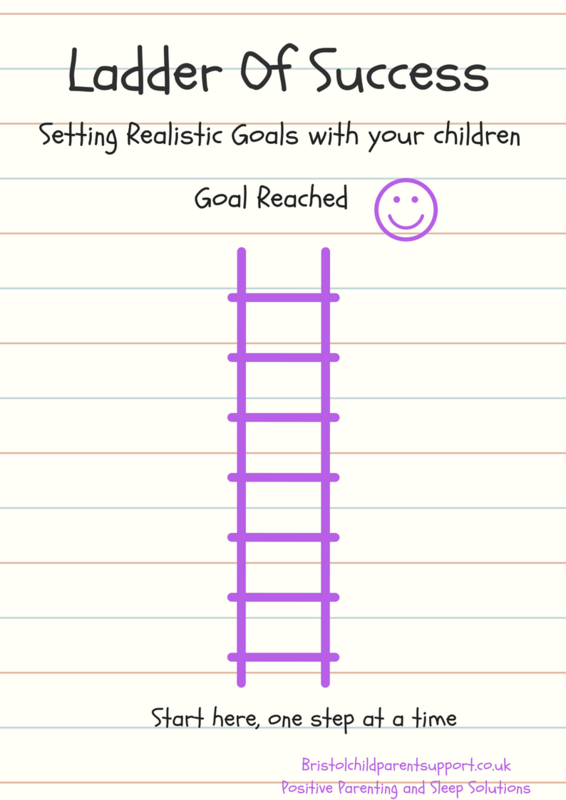 Patiently encouraging your child to face the situation one step at a time and repeatedly so they feel safe and the situation becomes, here is my ladder of success to help. has a lot of physical symptoms? they engage in endless repetitive behaviours such as checking and washing. they are avoiding social situations or other normal day to day activities. the normal developmental fear is age inappropriate. This could prevent them from going to school, being away from you, sleeping without you, avoiding social situations. This is the time to get help as it’s unlikely that the anxiety will go of its own accord and it’s not just a normal phase. Most parents come to me in desperation, trust your instinct, seek help and allow anxiety not to be the boss in your home. 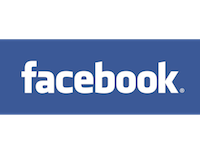 I will be offering small workshops on anxiety and more January 2018-April 2018, contact me or follow on Facebook for information.